[ARCHIVED THREAD] - Solo Thanksgiving! Spending Thanksgiving solo this year but still wanted to eat something. Stroll down to the homeless shelter and get some real food. You could have at least gone to Denny's or Golden Corral. Both would have been acceptable given the choice over this. Its on like Bing Bong, Jack! Awesome dinner for Thanksgiving for little coin. Need some coin to eat? PM me the address of the restaurant you go to and I will call them and give them my credit card number. Well done is better than well said. Now shut up and do something! WOW....you DO go all out don't you! I'm solo also......Sirloin Roast......carrots.......roasted onions........cabbage.........Yuengling beer. The prison tray gives it a nice holiday flare. Haha definitely no substitute for real fresh cooked food. Decided to go the MRE route since I need to rotate some out. I am stuffed pretty much for the rest of the day. If anyone needs a meal, I will extend that offer. I will be leaving to travel to the in-laws soon, but have ARF on my phone and will check it periodically. 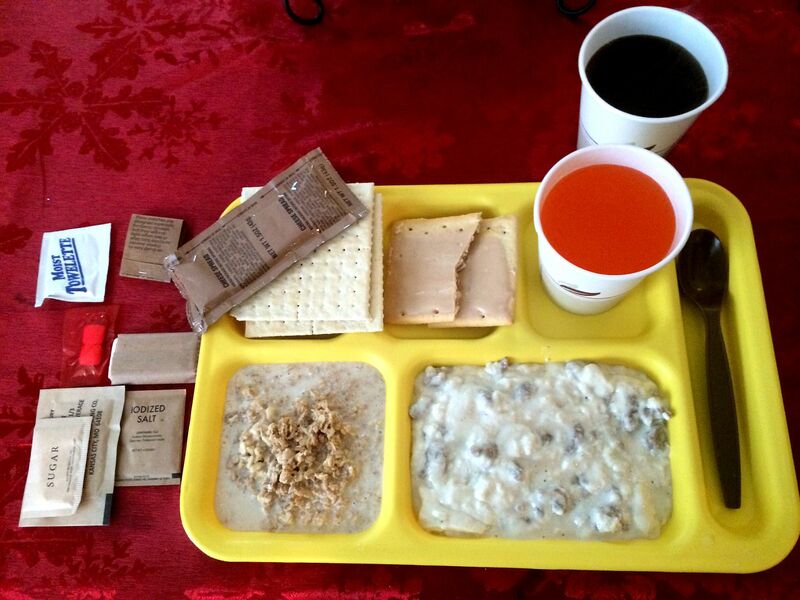 MREs for Thanksgiving? OP: YOU are ALL that is MAN! If anyone needs a meal, I will extend that offer. That's AWESOME `Ghillie! You've given me the inspiation to do the same in my HTF. God Bless you sir. Nothing like a piece of cheese, water and being a 2000 miles from home to have Thanksgiving. But, wouldn't trade it for anything. The longer you're married the more you enjoy alone time. Every day a holiday, every meal a feast! 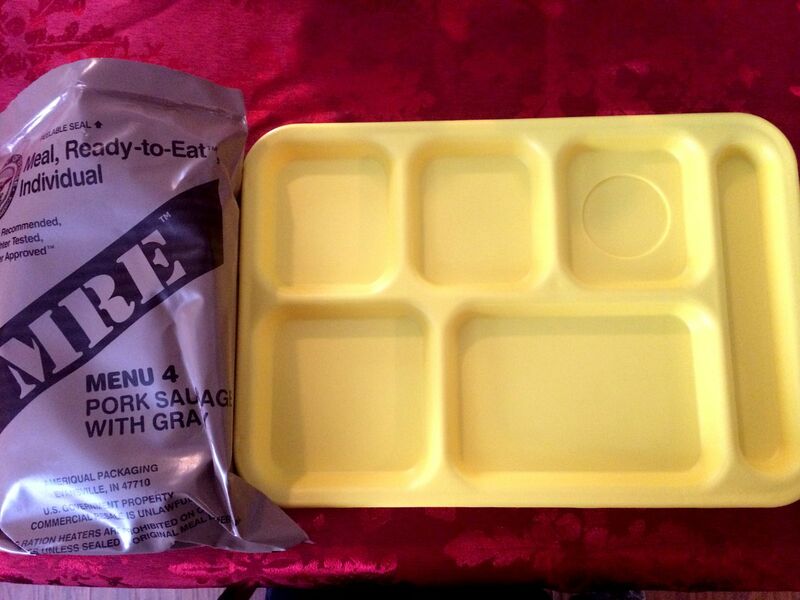 Compared to C rations, MRE are like eating at Outback Steakhouse. Last time I had to do it solo I was on a business trip. Cracker Barrel makes a good TDay meal. If you lived here I would have invited you over rather than witness this. I am still swooning from the meal I ate and I even just got back from doing a fast 1.5 mile walk at the local high school track. 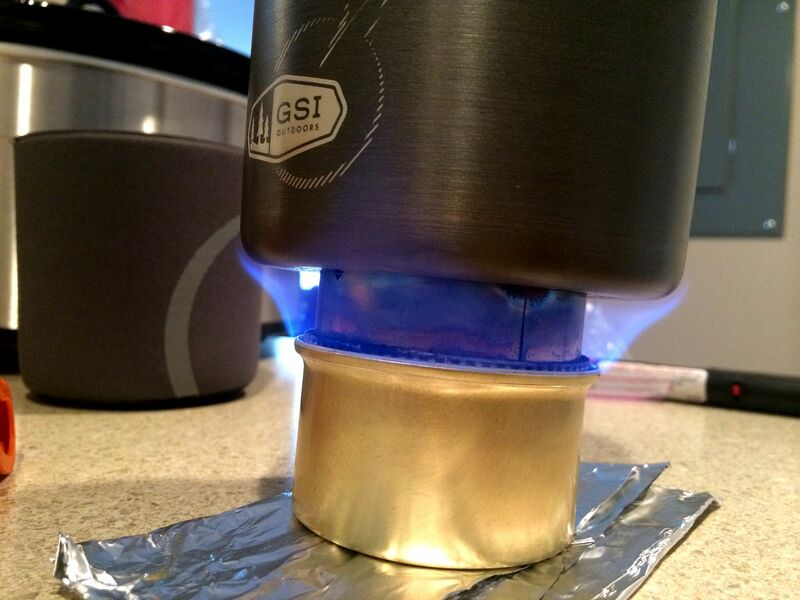 Bad thing with MRE's is you can't make a stove out of your C Rat can and a Trioxane tab . That, your canteen cup and off you go. From the title, I thought you shot a bounty hunter from under the table!